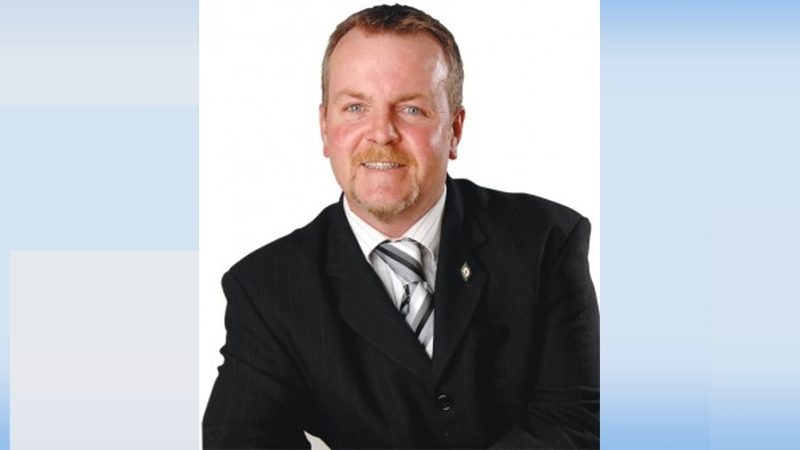 A SINN Féin TD has publicly apologised after he admitted engaging in threatening and abusive behaviour while drunk to a Garda who had called to his home about a local noise complaint. Cork East TD Pat Buckley (49), a first time Dáil member, issued the apology after pleading guilty before Midleton District Court to being drunk and to engaging in threatening and abusive behaviour to a Garda in the course of his duty. Mr Buckley of Broomfield West, Midleton, Co Cork pleaded guilty to the two charges brought under the Public Order Act before Judge Brian Sheridan. The TD and father of two will be sentenced on November 8 next. Inspector Tony Sullivan told the court the incident arose out of a noise complaint received by Midleton Gardaí. Mr Buckley was hosting a party at his home last August. Mr Buckley also called one garda an abusive name. In a submission to the court, Mr Buckley’s solicitor said his client admitted what happened and wanted to offer a full apology to everyone involved. The court was told that Mr Buckley had been celebrating a family event, had consumed a few drinks and now deeply regretted his actions. Judge Sheridan adjourned the matter until November when he will impose sentence. The Sinn Fein TD issued a public statement of apology following the court hearing. “This was a family event, a celebratory affair involving a few drinks in my own home,” he said. Pat Buckley is a long time mental health campaigner in Cork. He was elected to the 32nd Dáil at the 2016 General Election in the four seat Cork East constituency, being almost 2,000 votes ahead of outgoing Fine Gael TD Tom Barry on the tenth count. Four years ago, Mr Buckley was disqualified from driving for three years after being convicted of being over the permitted alcohol limit while driving. He was a sitting Cork Co Council member at the time. The court heard on that occasion he had also been attending a family function and unwisely decided to move his car after having been drinking. After that conviction, Mr Buckley publicly apologised and urged other road users to learn from his mistake and never to drink and drive. Mr Buckley founded the Let’s Get Together charity to offer support to those with self-harm and suicidal thoughts after his two brothers, Mark and James, took their own lives in 2002 and 2003.